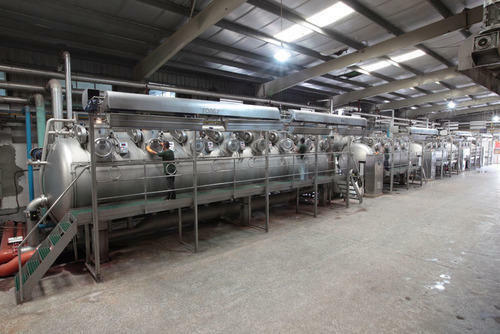 We are a leading Manufacturer of effluent treatment system, electroplating industries waste water evaporator, textile evaporators and zero liquid discharge plant from Nagpur, India. 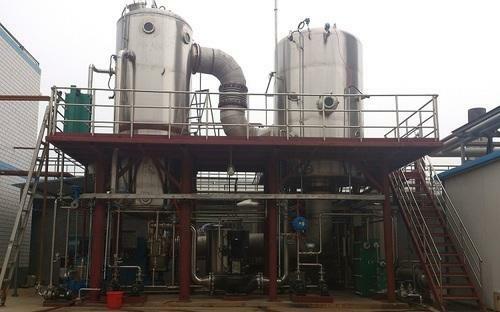 Based on the above mentioned fact, SSP has developed a Zero Liquid Discharge Effluent Treatment system by which it will be possible to overcome all the environmental problems The concept and the treatment is based on the belief that all the BOD requirement should go down and the condensate coming out should not be polluted. 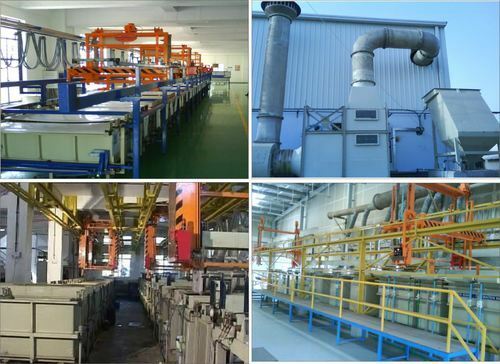 Electroplating Industries The effluent from the Electroplating Industries is generally low in solids content and contains metals like chromium and manganese in the effluent.The effluent is preheated and then fed to the Multiple Effect Falling Film Evaporator for concentration. After concentration, the concentrate is dried using an Agitated Thin Film Dryer. This dried powder can be used as solid waste disposal or as a land fill. In the dyeing process textile industries generate huge quantity of toxic effluent containing colours, sodium sulphate, sodium chloride, sodium hydroxide and traces of other salts. These are generated after dyeing and after washing of garments / fabrics. After dyeing the waste water produced is called Dye Bath water and after washing the waste water generated is called wash water. One stop Complete solution for Industrial waste water / effluent water to make the plant Zero liquid Discharge (ZLD). So that after treating effluent water, it can be recycle to plant for reuse. This reduces the fresh water consumption. 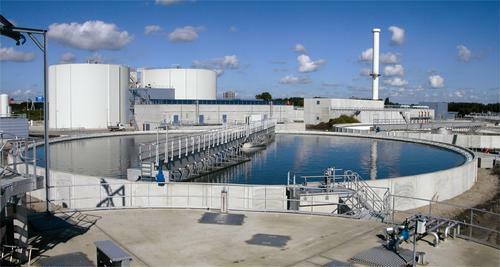 Looking for “Effluent Treatment Projects”?